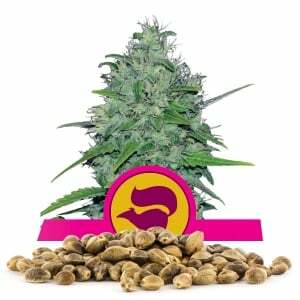 Royal Queen Seeds prides itself on stocking and shipping the best seeds around, and our Royal AK is no exception! 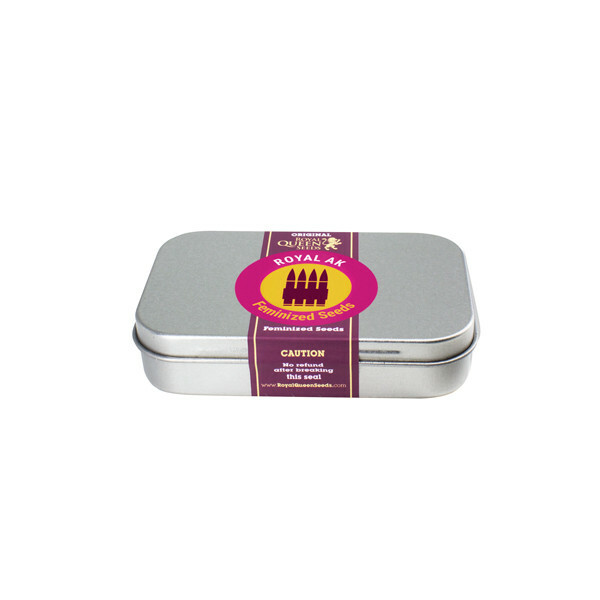 This particular strain is well-known by both casual partakers and more structured, prestigious groups like the folks at High Times and the café owners of Amsterdam. Its popularity is widespread, and its reputation as a solid value-for-money choice precedes it the world over. 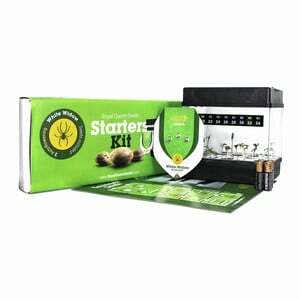 Now you can order your favorite strains in traditional amounts ranging from one to ten seeds, or you can order larger batches to save time and money on inventory, shipping costs, and the like. Bulk ordering is especially useful for large-scale growers and medical facilities. One of our most utilized and most-requested strains in both small and large quantities is our Royal AK. Keep reading to learn why! 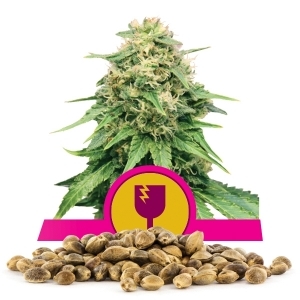 What makes Royal AK a good pick for large-scale growers? 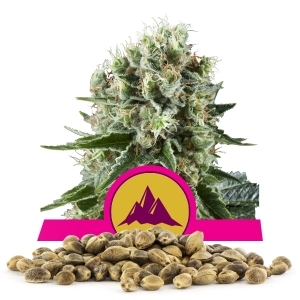 Regardless of whether their focus is on personal use, medical applications, or some other area, Royal AK is a great choice for large-scale growers! This predominately sativa mix is a forgiving, high-yield plant. It grows well in both interior and exterior environments, and provided that it is well-tended, will produce large harvests . The only true drawback of this strain is that Royal AK is very pungent. Growers in populated areas should take this into account, of course, but basic odor control / grow discipline will go a long way in mitigating this characteristic, and the little bit of extra effort is well worth the result! As for the high itself, users report a great high / stoned combo experience, with medical users and café patrons alike praising Royal AK's magnificent sleep-inducing properties. The wisdom of bulk ordering is simple: Want to maximize supply while minimizing expenses and logistical concerns? Order in bulk. 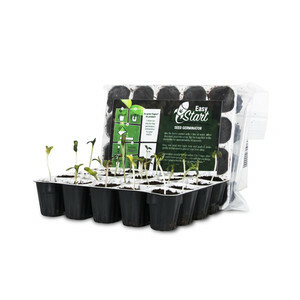 Growers and businesses of any real size are especially benefitted by our bulk ordering services. 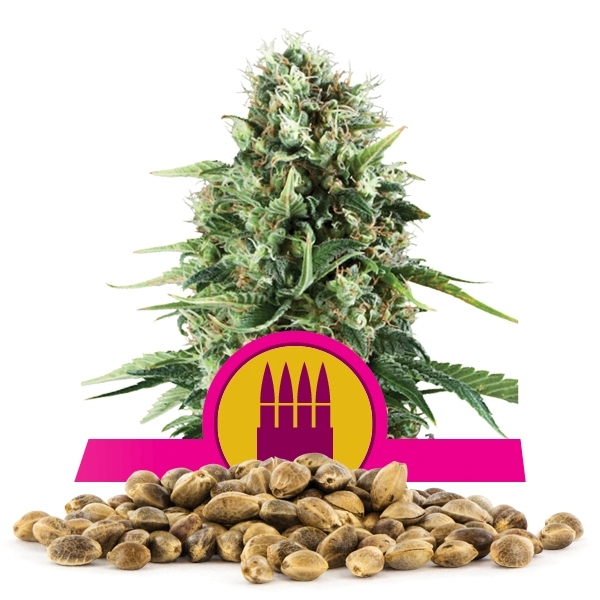 To learn more about our strains (including Royal AK, of course! ), to check out our inventory, or to place an order of any size, check out RoyalQueenSeeds.com today!